Brooks urges his players to ‘focus on one game at a time’ as they look to continue unbeaten 2019. 2019. So far, a year that’s been full of unfulfilled promises, broken resolutions and more political uncertainty. 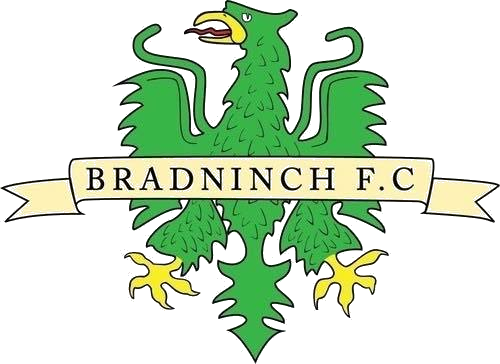 However, one thing we know for certain is Bradninch Villa are desperate to continue their good form. Leigh Brooks’ side have lost just once in the last seven fixtures, picking up 16 points from a possible 21 and scoring some spectacular goals in the process. The Villa boss has lifted his side up to seventh in the league and is now knocking at the door of automatic promotion, providing he can keep momentum going following a great festive period. The New Year has started off with a challenge as Honiton put up a good fight, leaving Villa with only a point to take back from the away trip. In order to get back to winning ways, a defiant Tedburn St Mary II side stand in their way. Despite how things may look on paper, the Exeter based side don’t know when they’re beaten, so Villa will need to bring everything they’ve got to replicate the 5-2 victory they pulled off in the reverse fixture earlier this season. 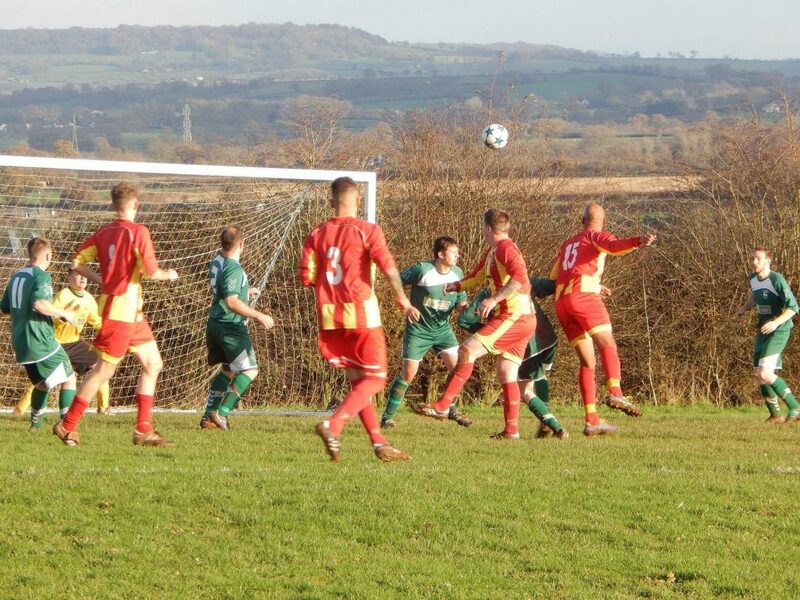 Having won just two games this season, Brooks is aware that Tedburn will want to try and make amends and kickstart their season as it enters the latter stages. With new signings in Sheridan Vile and Edgars Bogdanovs starting to find their feet and defensive partnerships getting stronger by the week, Brooks feels he is starting to have a formula that can challenge the very best in Division 8. Over half-way into the season, Villa have just 12 league games left to go, as well as various mid-week Cup fixtures to focus on. For that reason alone, every single point and performance going forward is vital. Brooks will have a few more options to play with this week as he welcomes a host of names back into the squad. Dom Tree, Max Rawlings and Curtis Goff all return to the setup following their absence last weekend. Despite his impressive display during the 2-2 draw with Honiton, Nathan Hodge has been forced to duck out of the game as he heads off on a family holiday. Meanwhile, there will be a Harry Coombe shaped hole in midfield as the 22-year-old sits out another week due to feeling unwell. Josh Sims and Liam Upham complete the absentee list with both right-hand sided players yet to play in 2019. Despite this, Brooks still has a full squad of 14 to work with. Carl James will keep his place between the sticks and is hoping to build on the momentum of last weekends result after he was rightly awarded the Man of the Match. Brooks is keen to get back to winning ways this weekend and having seen the boys give it their all in training this week, is excited for what lies ahead. However, as he spoke to the media pre-match, he reiterated his desire to take each game at a time and prepare in the best way possible. “I’m prepared for another tough game against Tedburn this weekend. To say we won comfortably in the reverse fixture would be far from the truth. In fact, the score line was probably a little flattering to us as we didn’t perform anywhere to the standard I’ve now set the lads each week. Last week we saw some of the fringe players getting minutes, notably Sheridan Vile who had a great game and warranted his goal to top off an impressive performance. Those players will naturally progress into the side and make the squad competitive throughout the rest of the season. Harry Coombe has still got a sickness bug so a place in the middle of the park is up for grabs and I’ll be deciding closer to the game as to who will be filling his shoes. Get well soon, Harry!